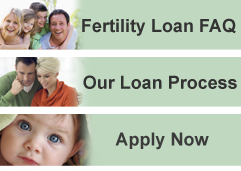 ﻿ Contacting FertilityFinance.net is easy. You can contact us by phone, fax or email. one of our representatives by filling out the form below.